SKU: XMaxx-EXP-HT-53G-1IN. 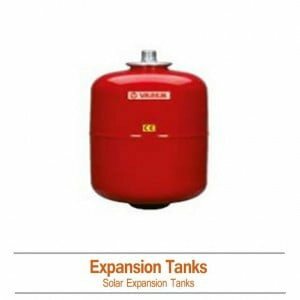 Category: Solar Expansion Tanks. Expansion Tank, 56 gallons. Membrane pressure expansion tank welded and manufactured for closed solar systems.